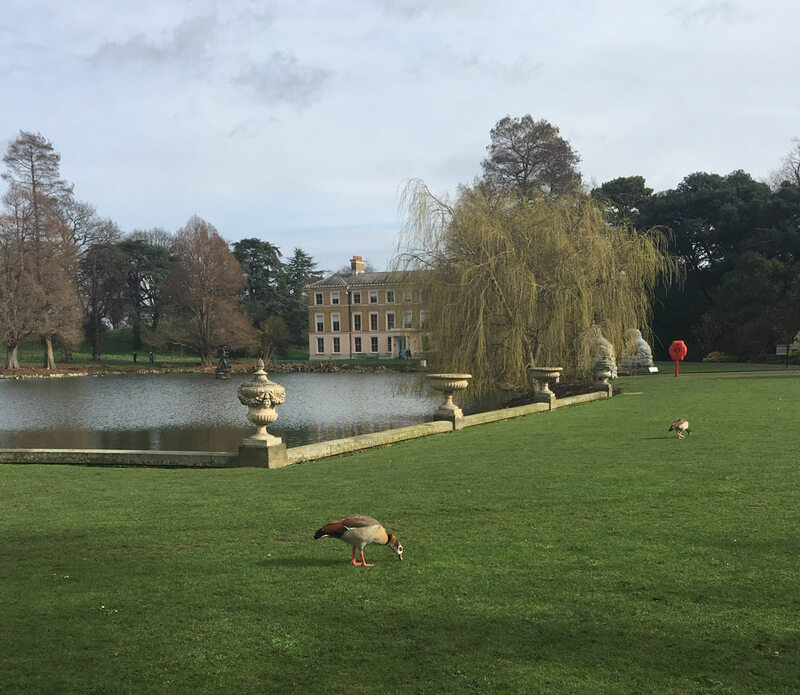 Yesterday we officially inaugurated spring with the first picnic of the year at Kew Gardens. 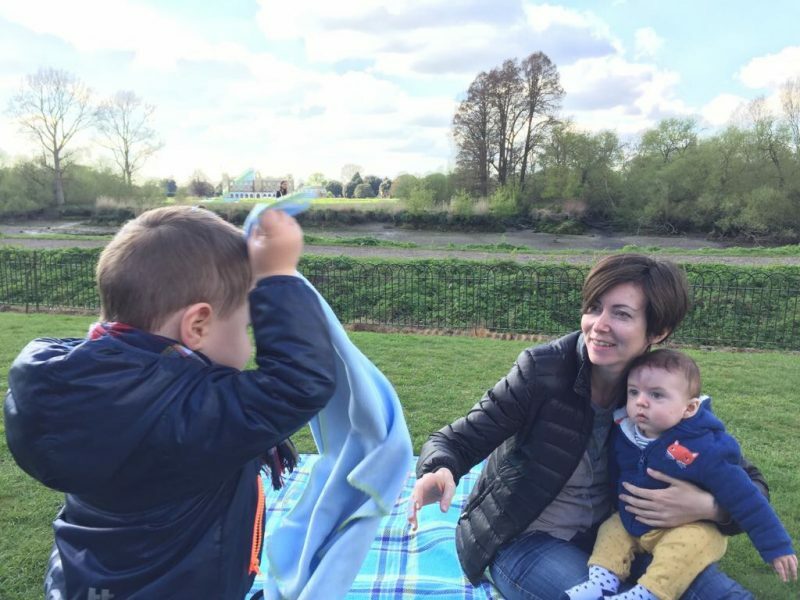 Picnic is undoubtedly our favorite family activity since we moved to the UK last year. I love dining alfresco when the weather allows that. I love every stunning parks in London, they are just perfect for picnics, whatever you choose. A lot of space for kids to be free and run around and simply have fun. No care if someone is shouting. What else? Nature, good food, may be wine, and nice weather! I can’t ask for more! 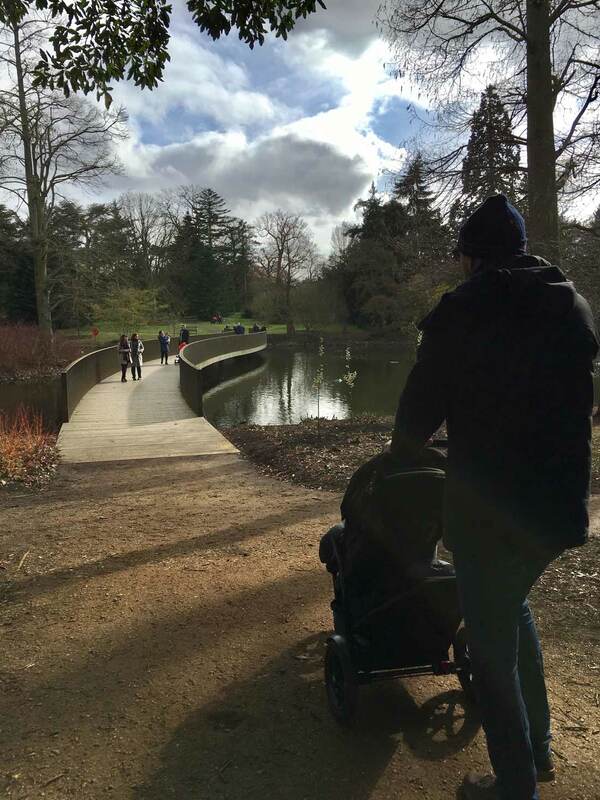 So we headed to Kew Gardens for a perfect lovely picnic. Needless to say, we have been making the most of this beautiful day: my eldest gets always very excited to eat outdoors! 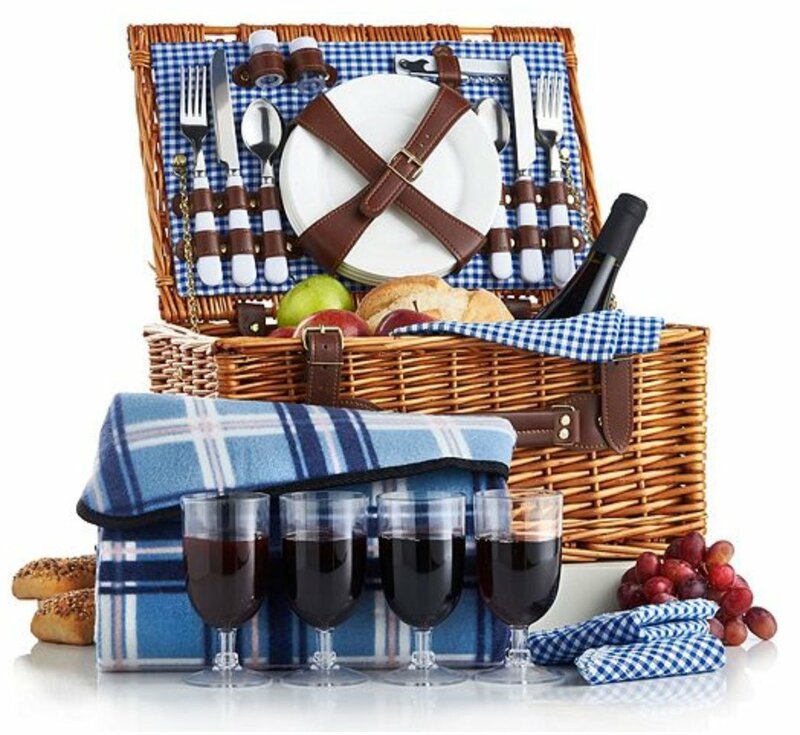 WHAT DO YOU NEED TO TAKE TO HAVE A PERFECT PICNIC? 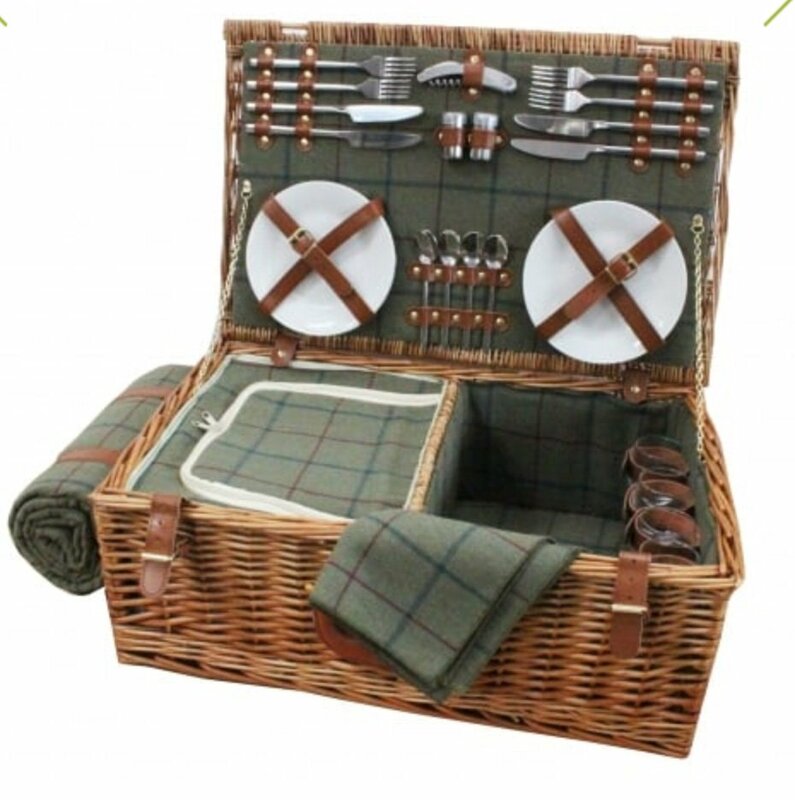 Let’s start by saying that here in the UK picnic are a serious matter and not a simple a packed lunch. 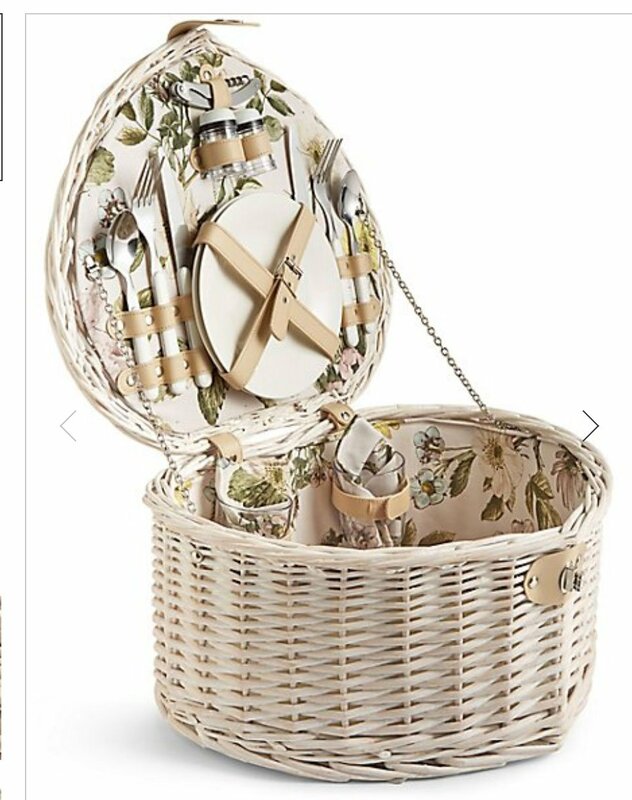 Starting from a wicker basket when possible, to make it perfect! 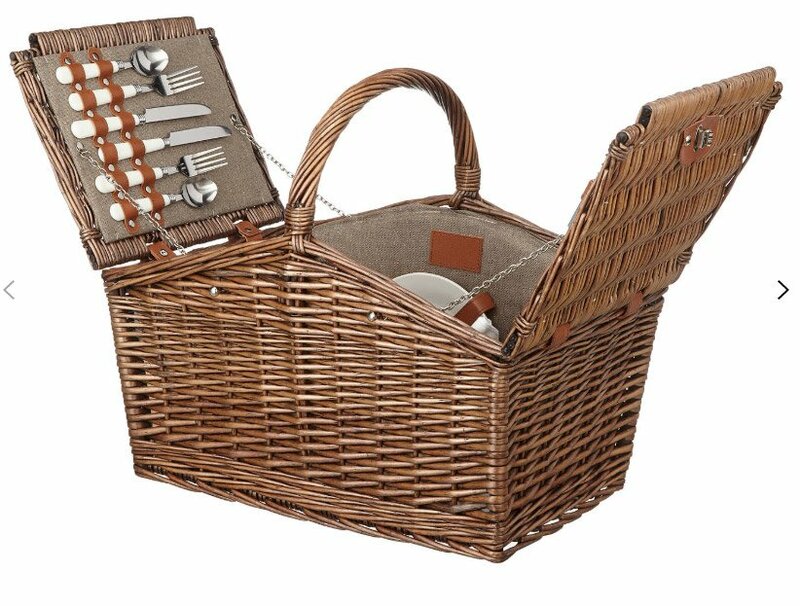 There are all shape and size, are sold with plates, glasses, wine glasses, cutlery and napkins. The more expensive brands tend to use even ceramic plates and come with beautiful linen tablecloths. What is generally a picnic made of? Not just wine, their Pimm’s, served with Mint, Strawberries and Divine Cucumber! All strictly cool! 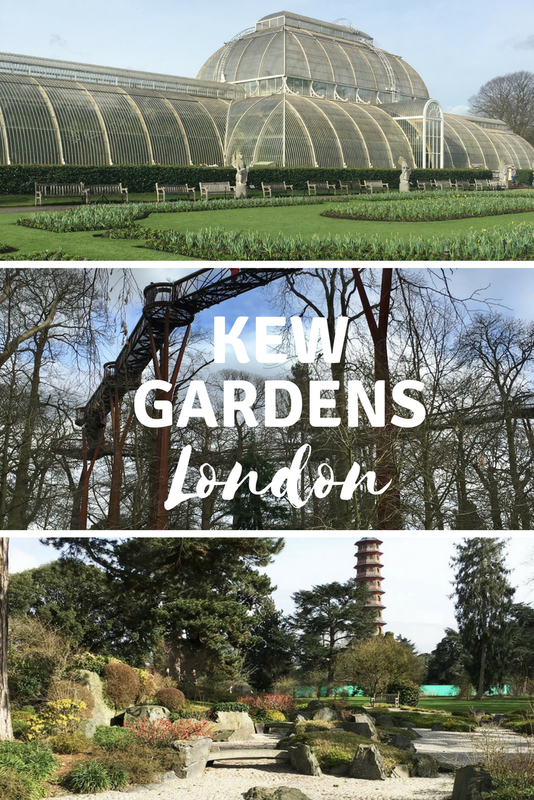 Kew Gardens is the largest botanical garden in London and a UNESCO World Heritage Site. It’s one of my favorites in London, so I’m a bit of a part, but a visit is highly recommended even if you’re not green thumb types. You can be surprised every time, with every change of season. Their collection of living plants is the largest and most diverse in the world, it is worth seeing it. Over 40,000 different types of plants, from tropical, temperate, arid and alpine climates, and are grown out in the Gardens and in controlled conditions within glasshouses and nurseries. 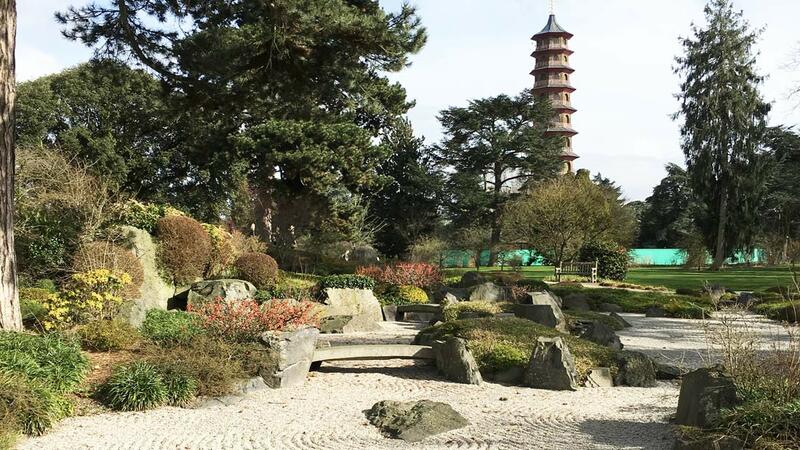 the Pagoda (in 2018 under renovation), built in 1762, is 50 meters high and is surrounded by a Japanese garden. You will feel like you are in Japan! 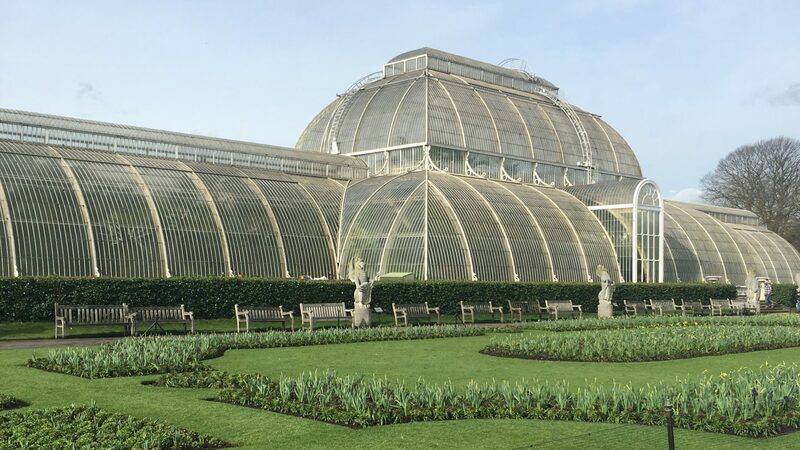 The Palm House: is the symbol of the Kew. You will find yourself in a tropical climate. In the basement there is also a small but nice aquarium. 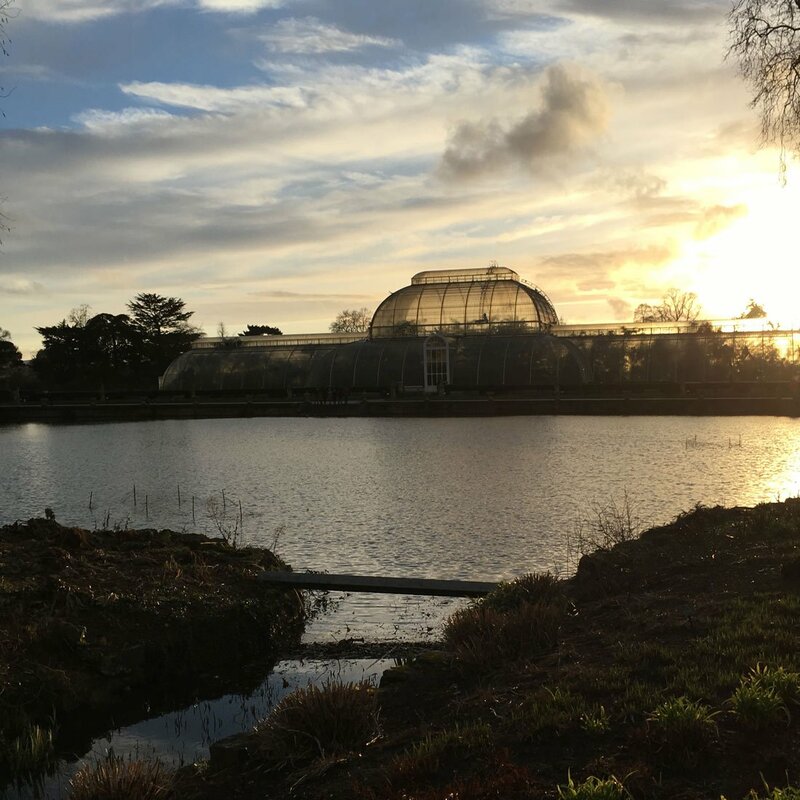 The Temperate House: we have not yet been able to see it because is under restoring, it’s a greenhouse of almost 5,000 square meters and where you can find different species of the temperate climate. The Herbarium, which contains over 6 million dry plants! 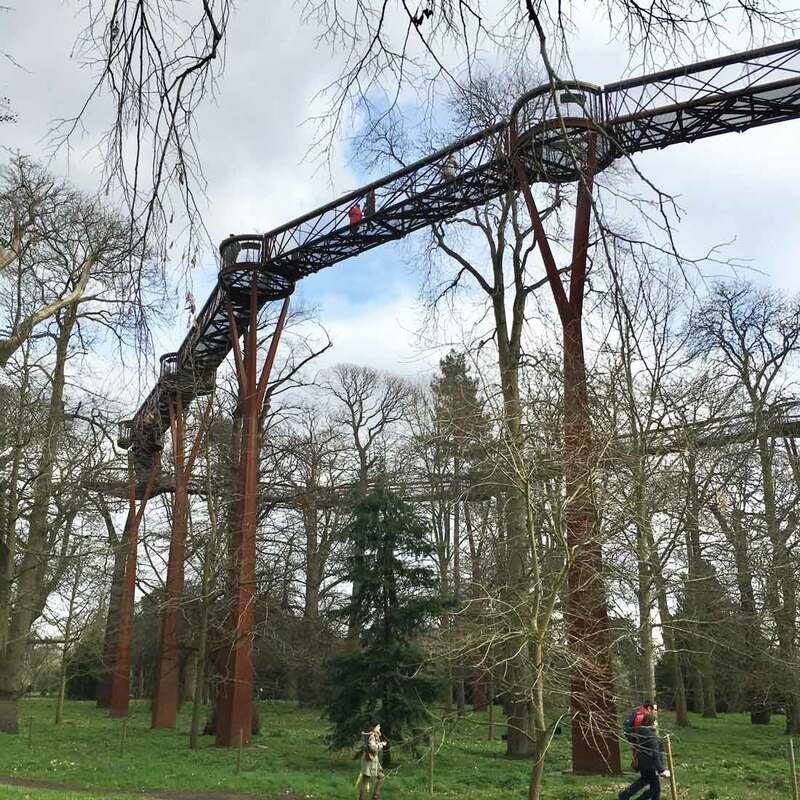 The walk on the branches of trees, the Treetop walk! You will also find the Bonsai House and the Princess of Wales Conservatory. And then if you are a family, what better place than a park to let the little ones run around? Inside the park you can find 4 dining options, one of which, The Pavillon, open only during the summer. In the west side of the park, next to the L’Orangerie restaurant, you will find two playgrounds, one of which is indoors, perfect if the day is cold or raining. It is easily accessible by the District line, Kew Bridge or Kew Station stop. If you plan to visit it, consider spending at least half a day, if not a whole day, because it is very vast and there are several things to see and do. Do you love picnic too? What are your favorite locations?